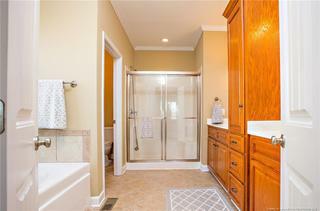 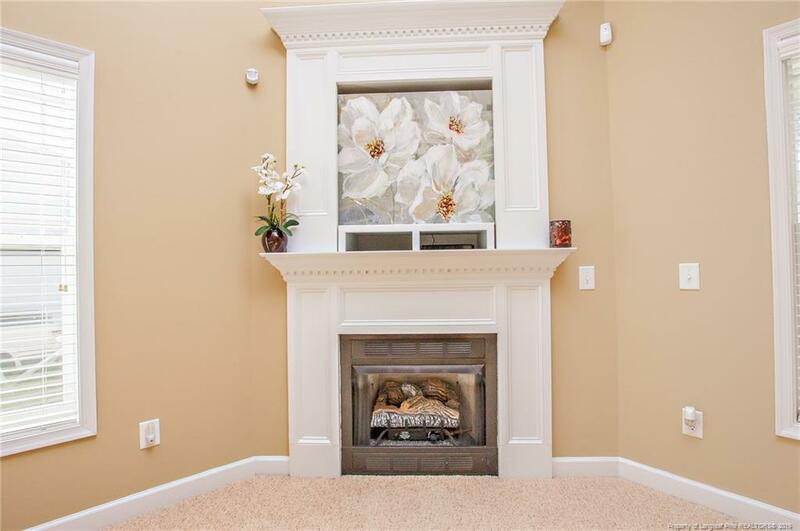 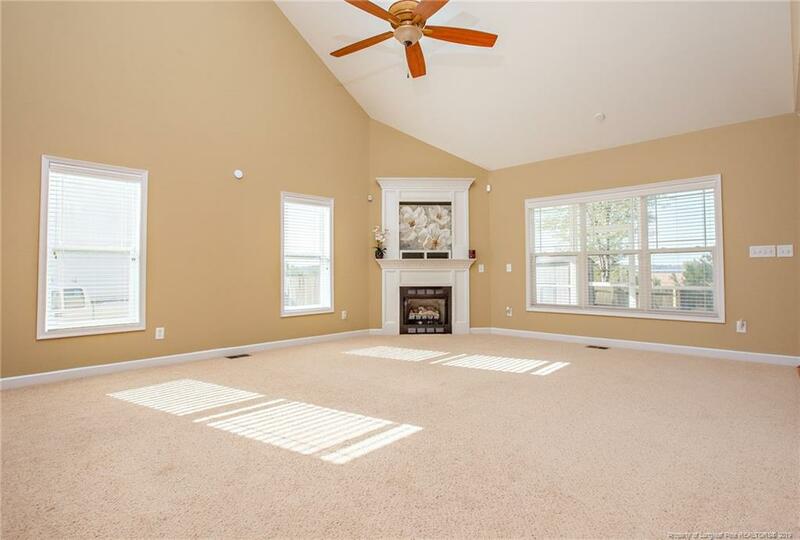 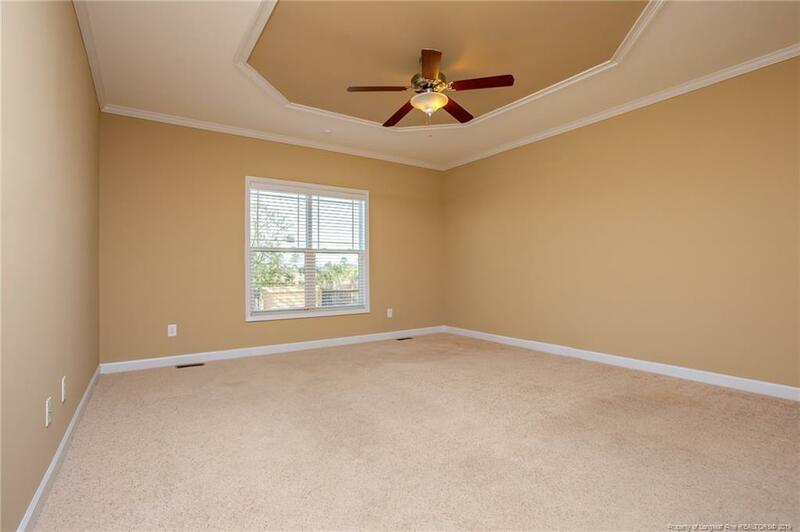 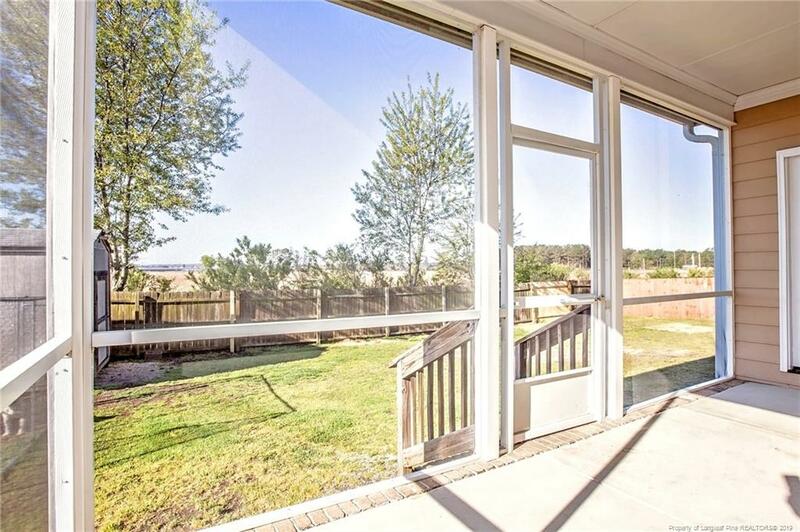 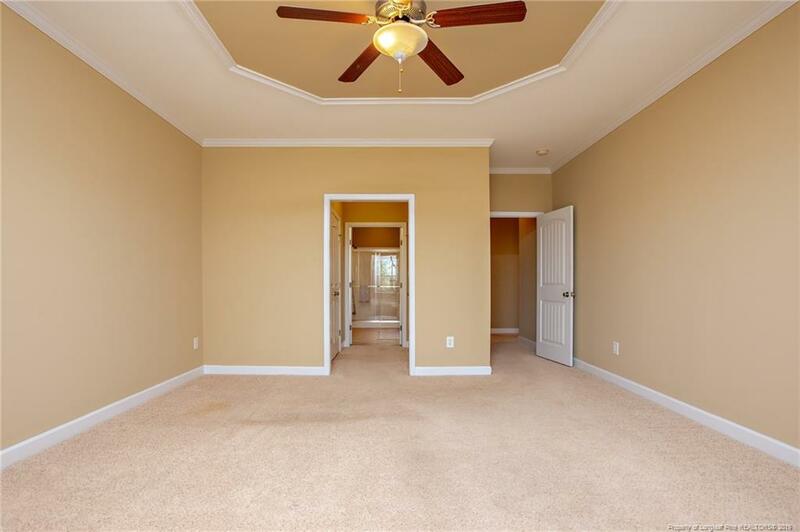 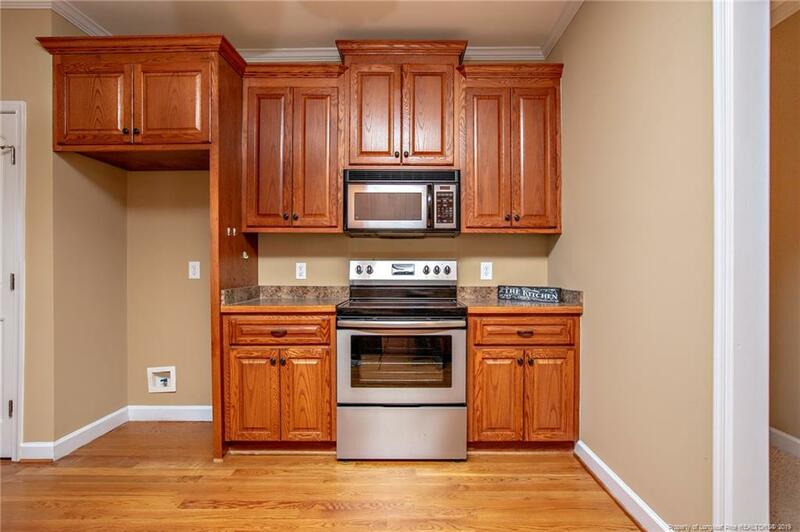 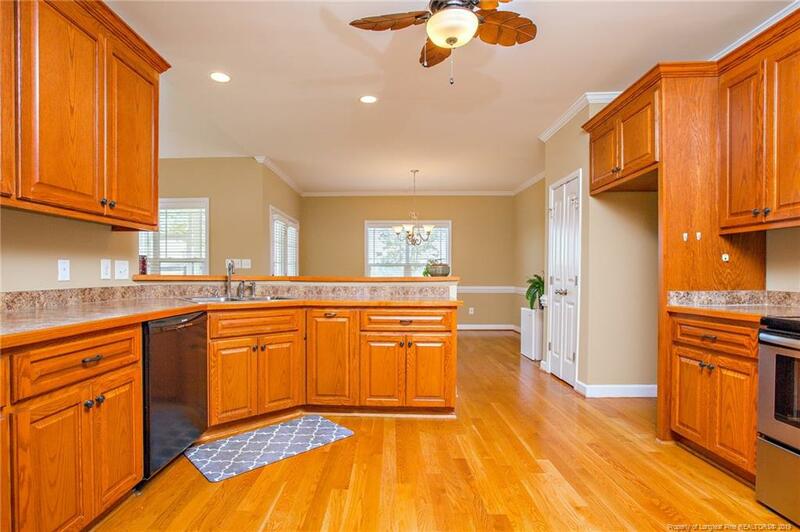 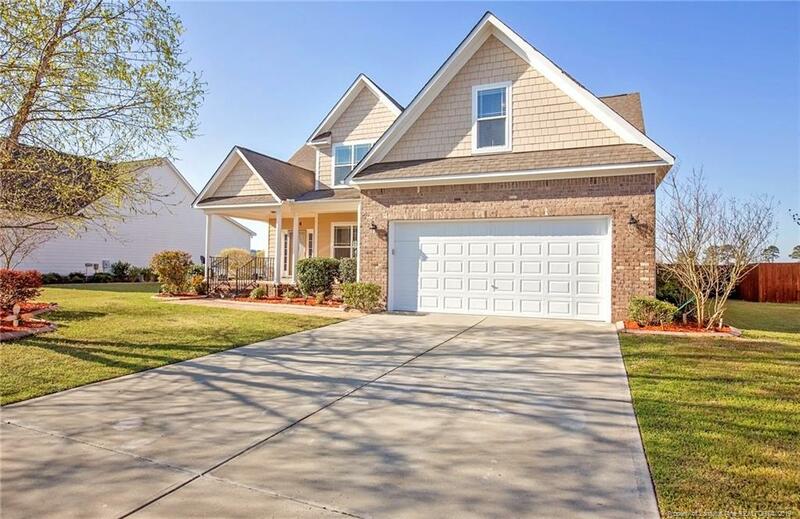 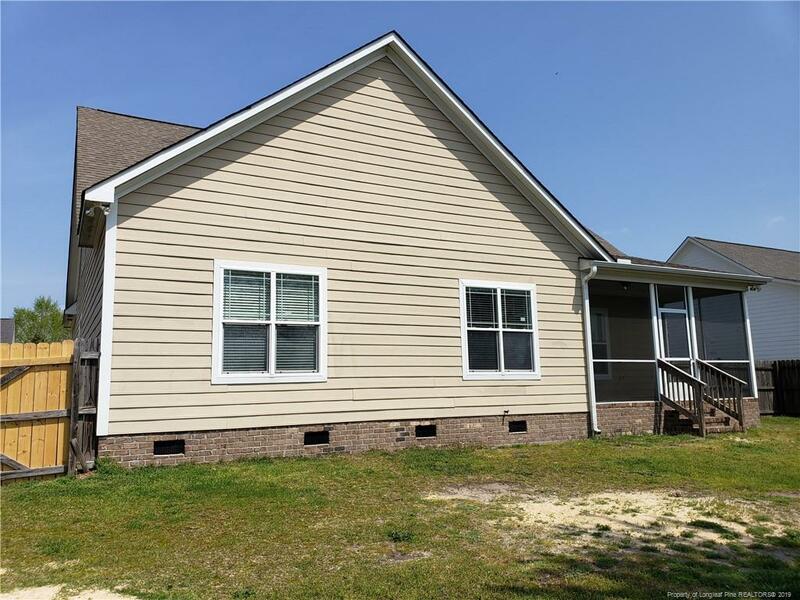 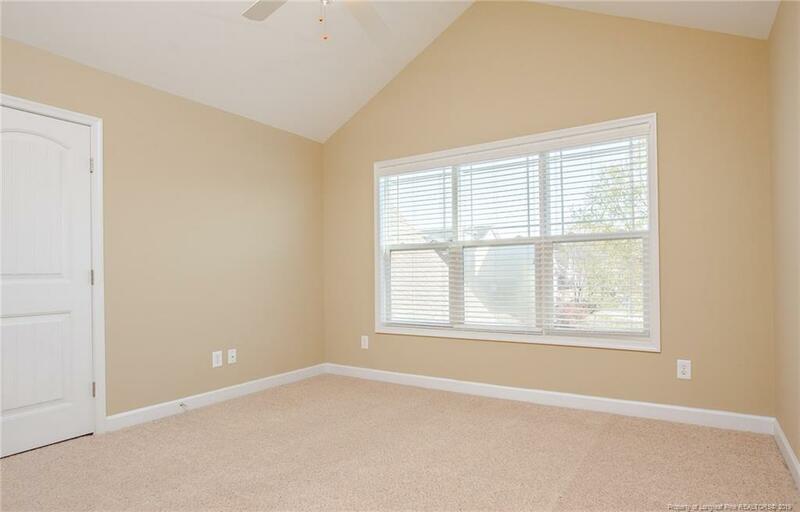 Braxton Farms - If you are looking for a spacious home with an amazing open feel the minute you walk in the front door, don't look anymore - this is the one to see!! 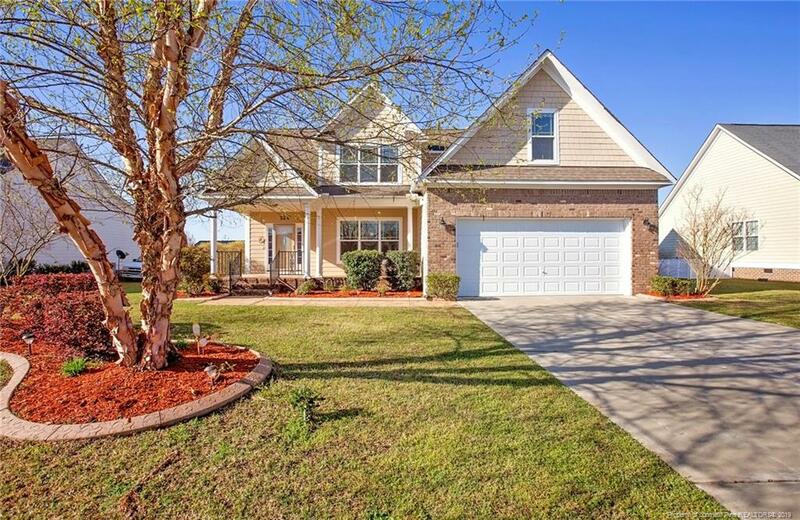 This move in ready 4 bedroom (bonus is 4th) and 2.5 bathroom home with double car garage is just waiting for new owners to call it HOME. 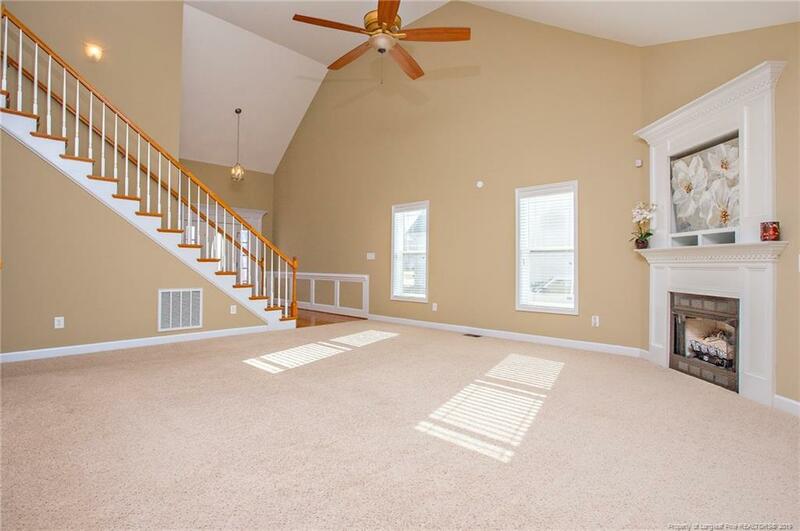 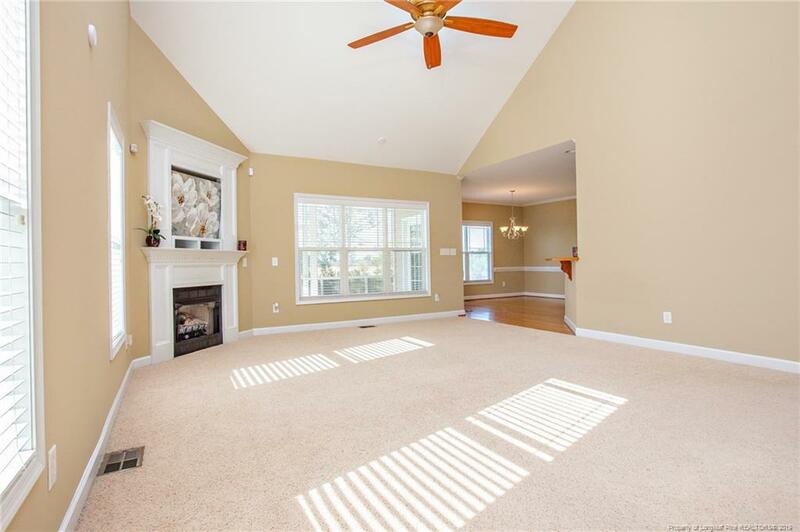 You will notice a lovely foyer area and the amazing tall ceilings in the over-sized great room that features a cozy corner fireplace. 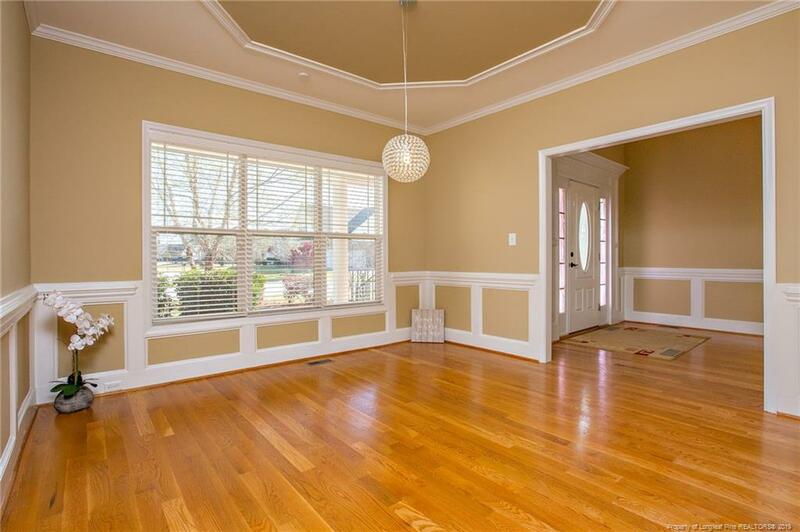 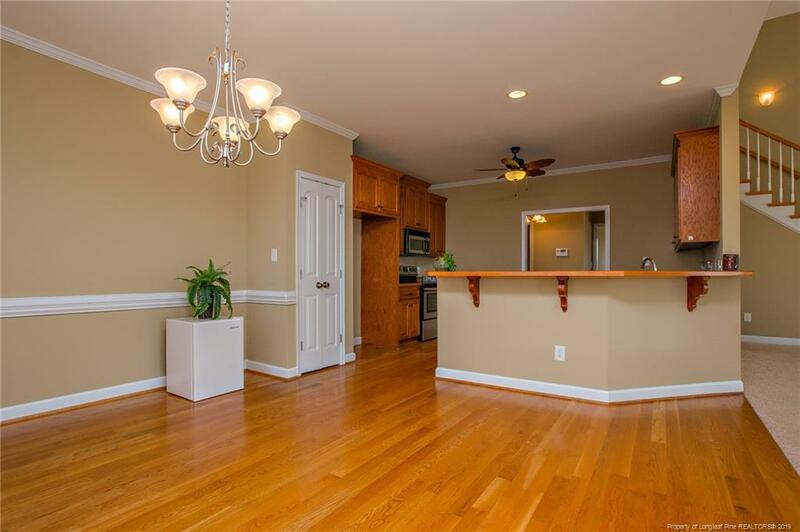 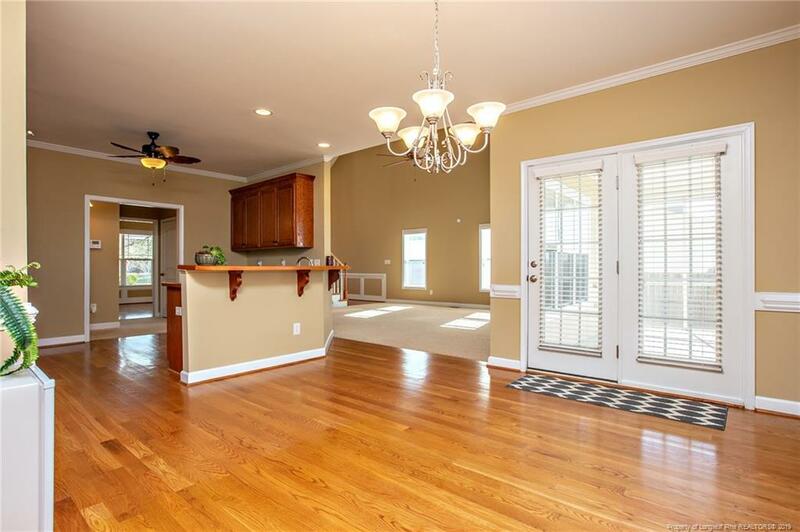 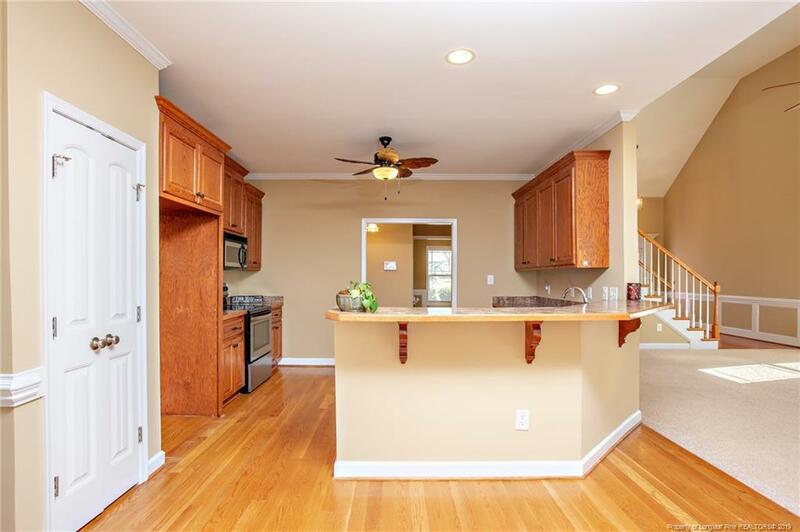 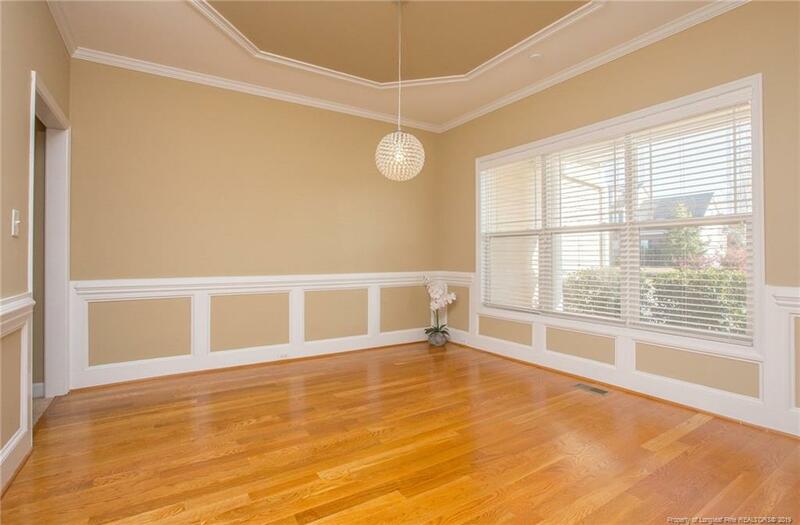 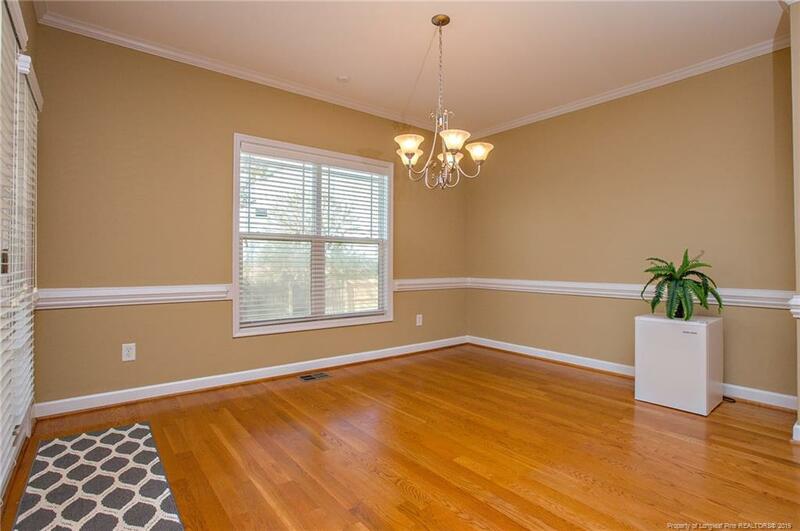 The beautiful hardwood floors in the foyer, dining room, kitchen, and breakfast nook are a wonderful added touch. 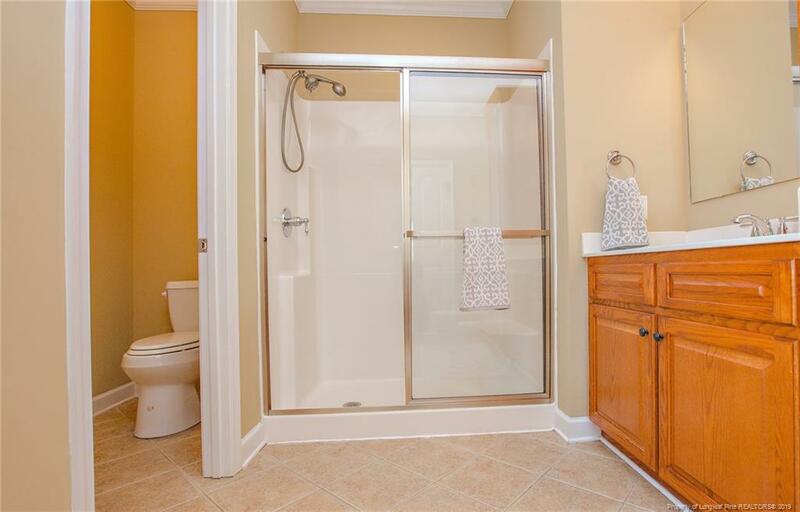 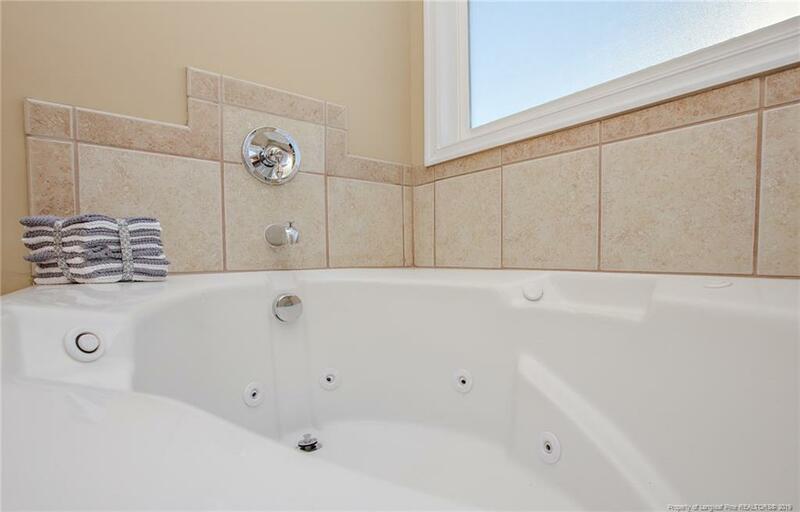 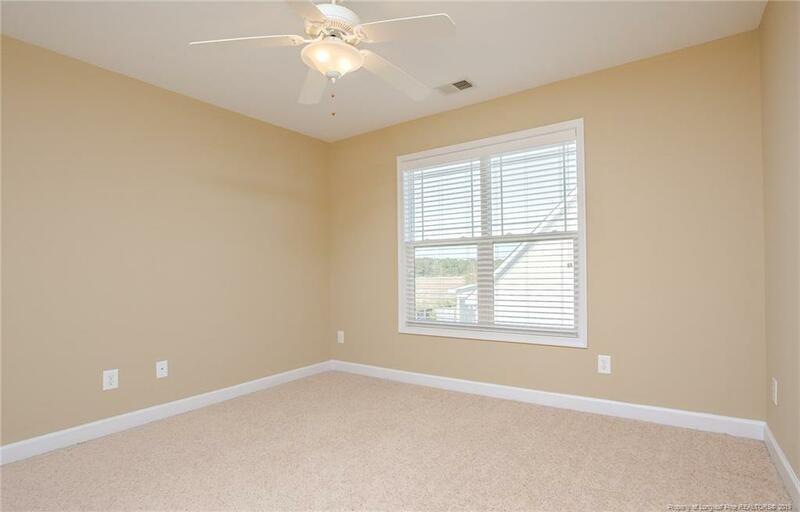 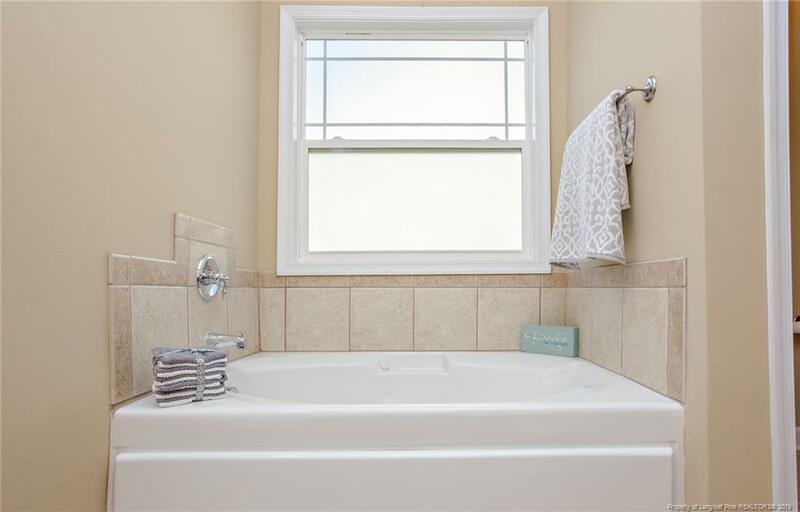 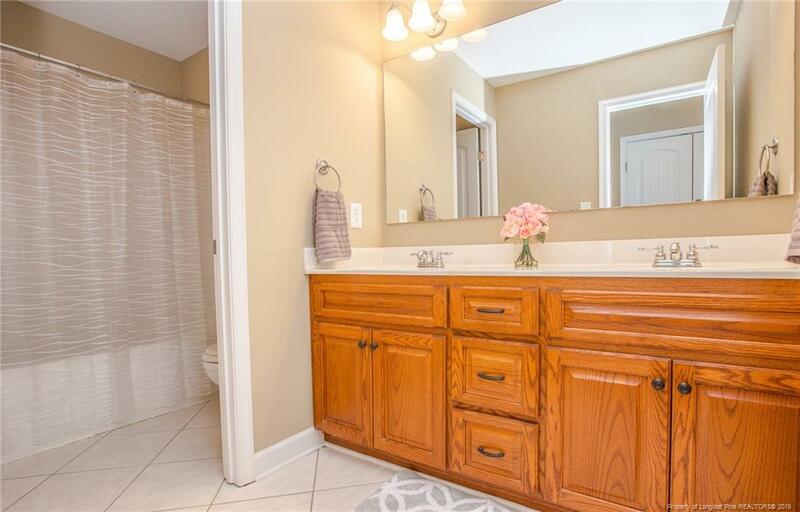 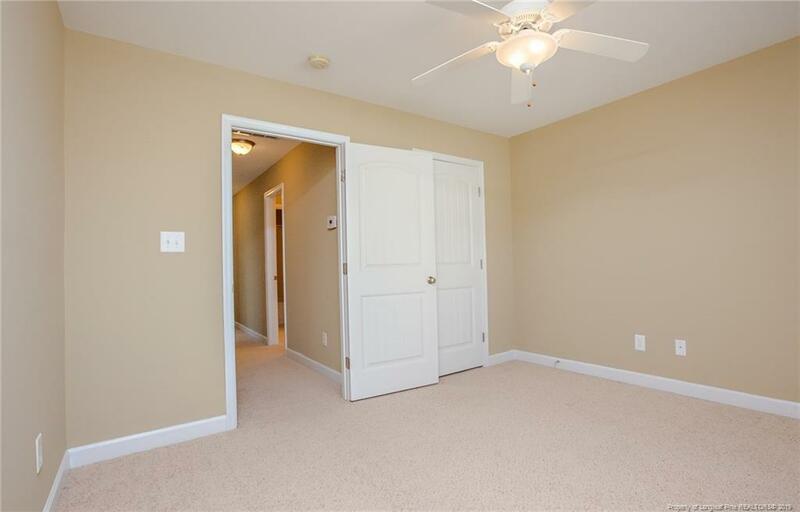 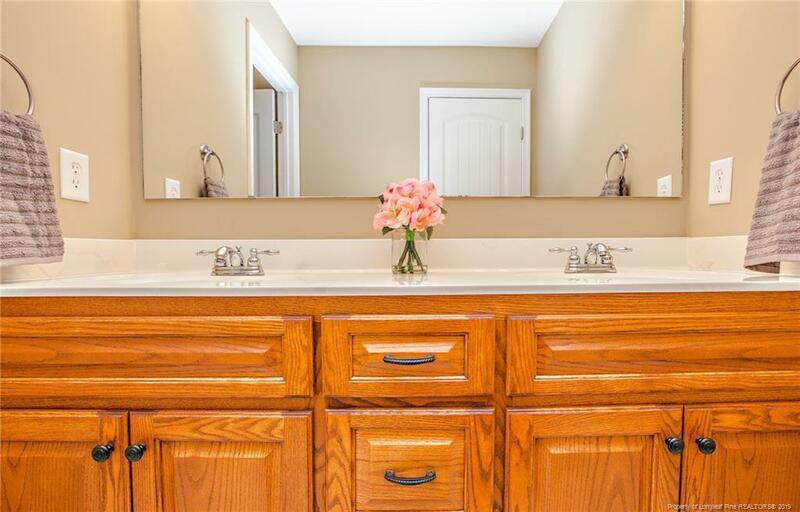 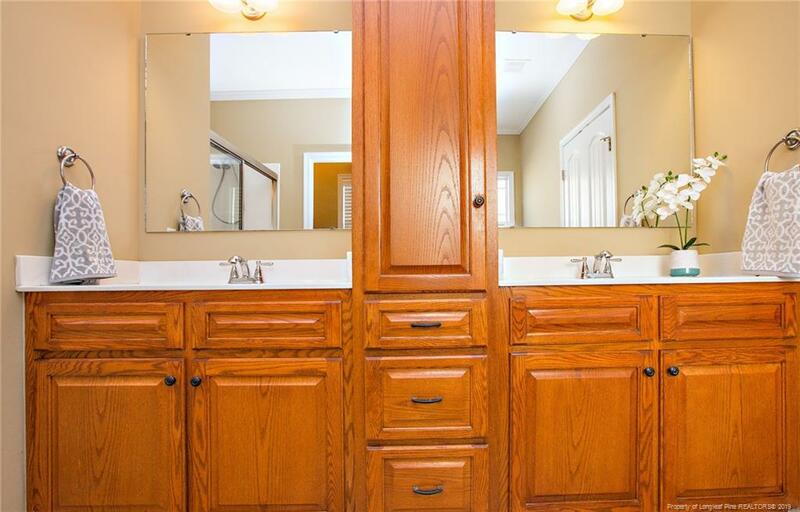 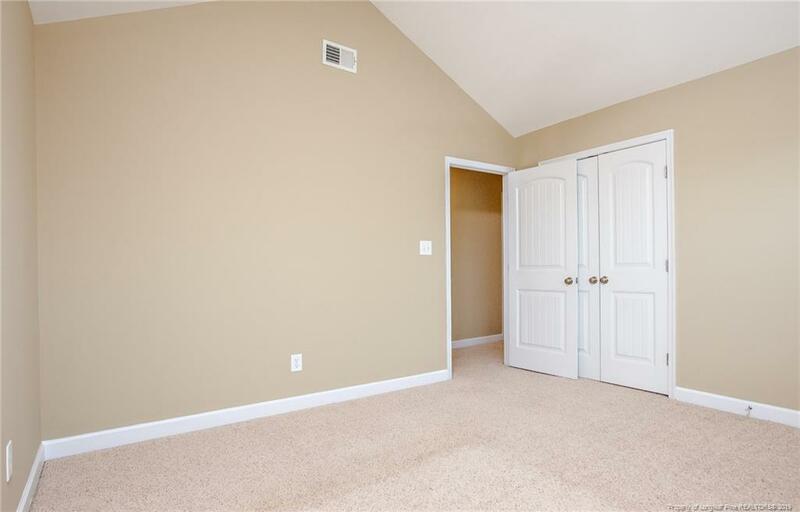 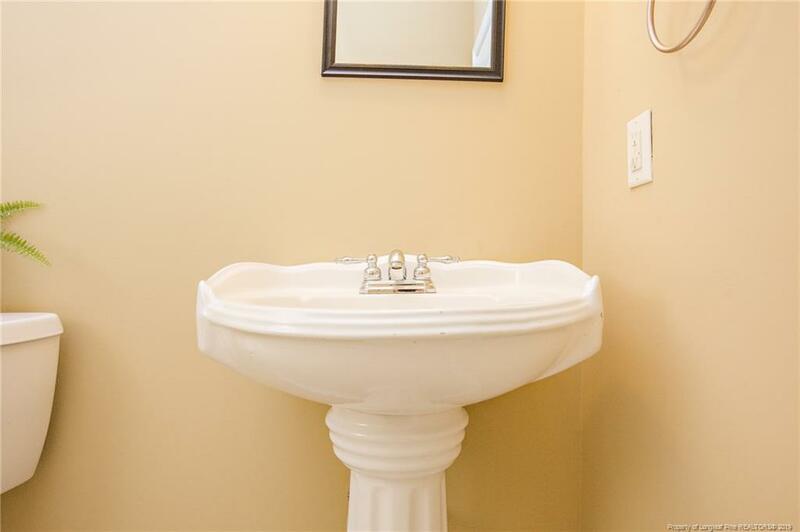 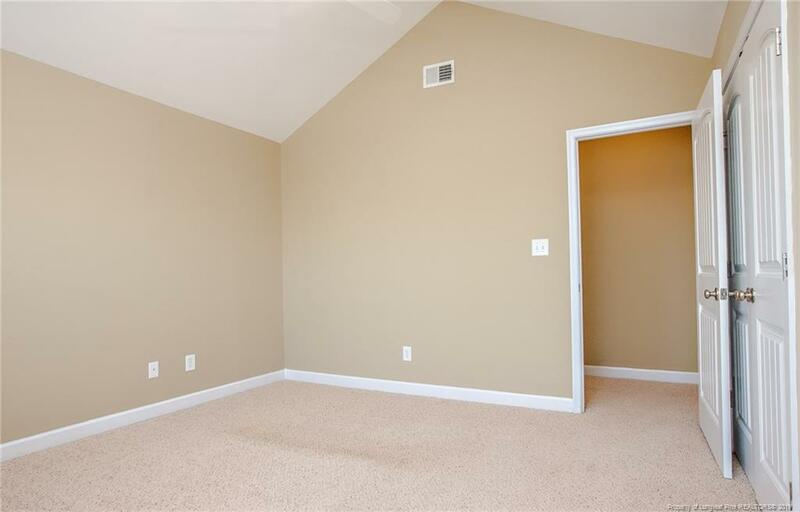 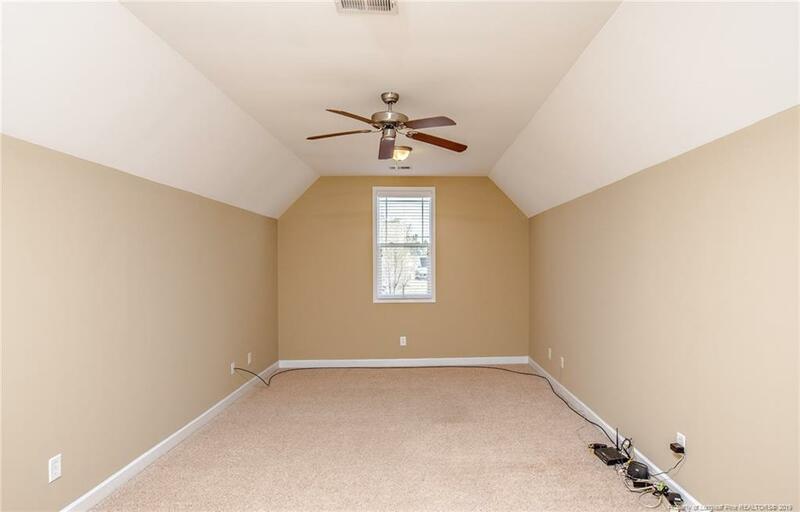 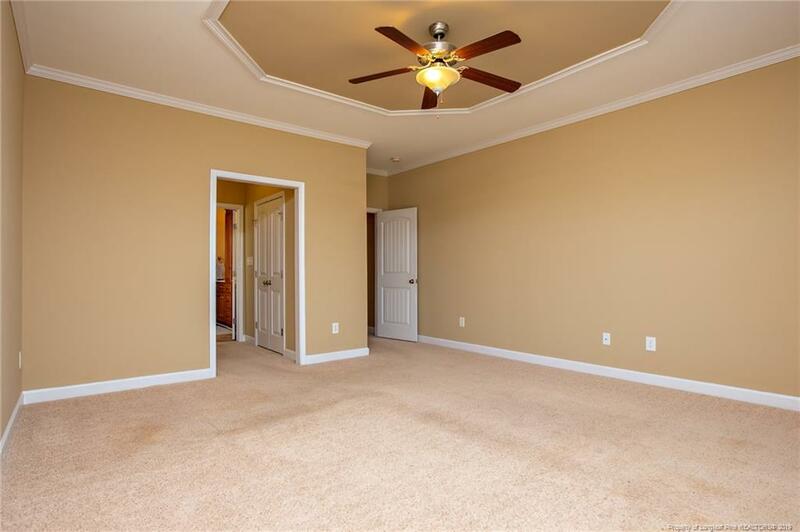 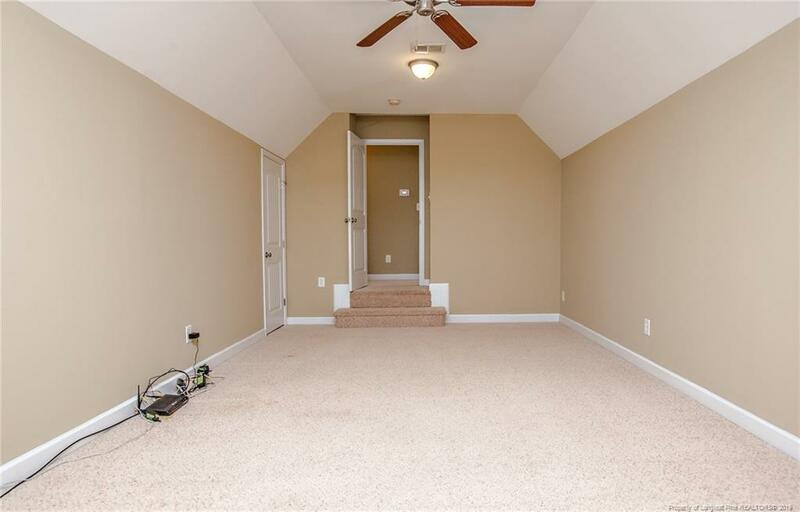 The master bedroom is downstairs and features two closets and a gorgeous bathroom with a jetted tub, separate shower, extra cabinet space, and double sinks. 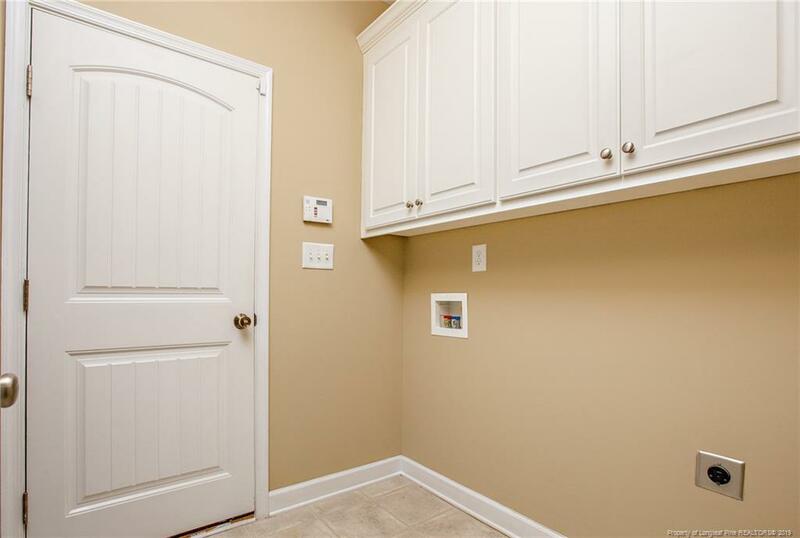 Laundry room is also downstairs. 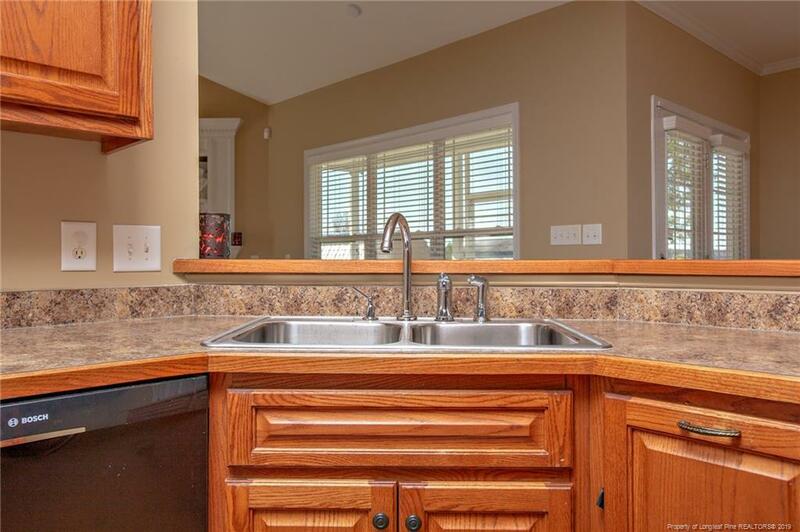 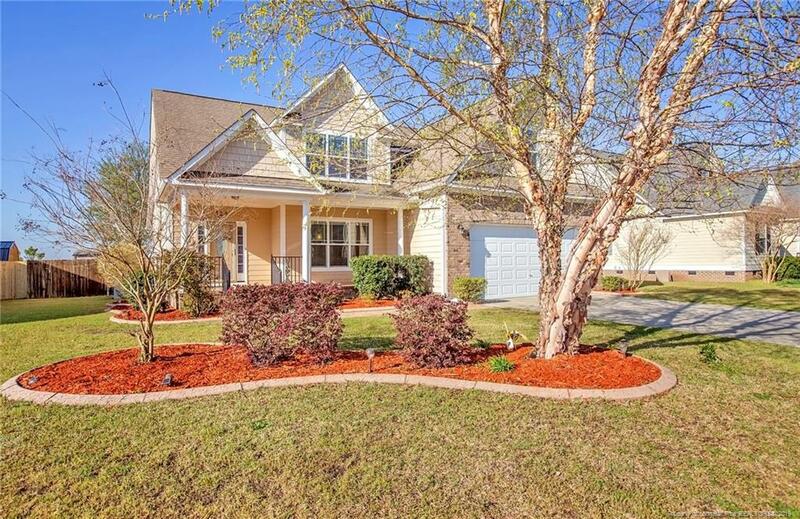 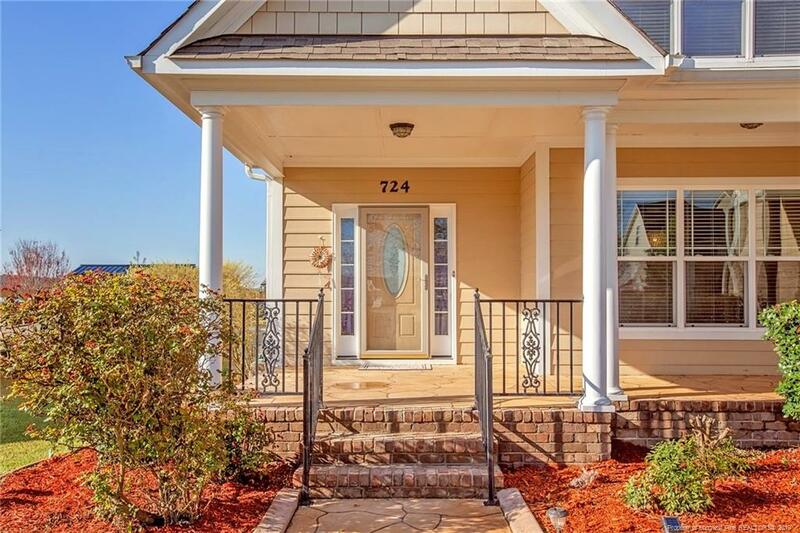 The curb appeal on this home is impeccable down to the custom curbing around the flower beds, plus lawn sprinkler. 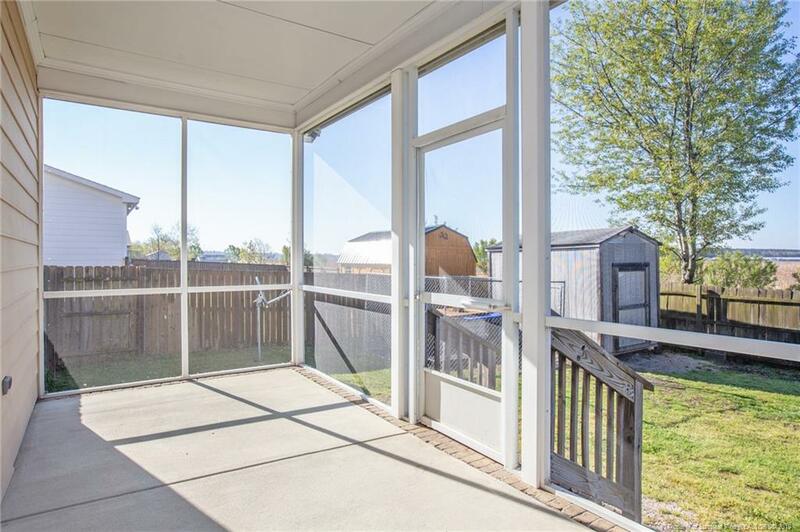 Come relax on your nice covered front porch or your screened in back porch. 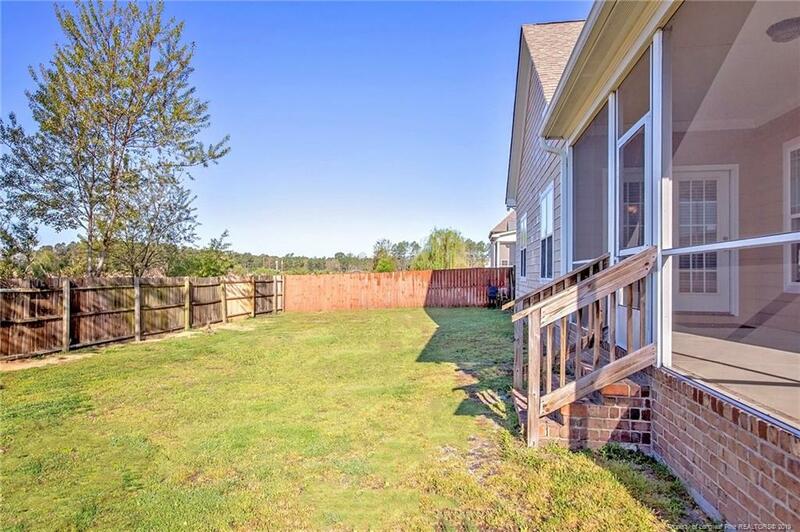 The backyard is fenced in and includes a storage building.